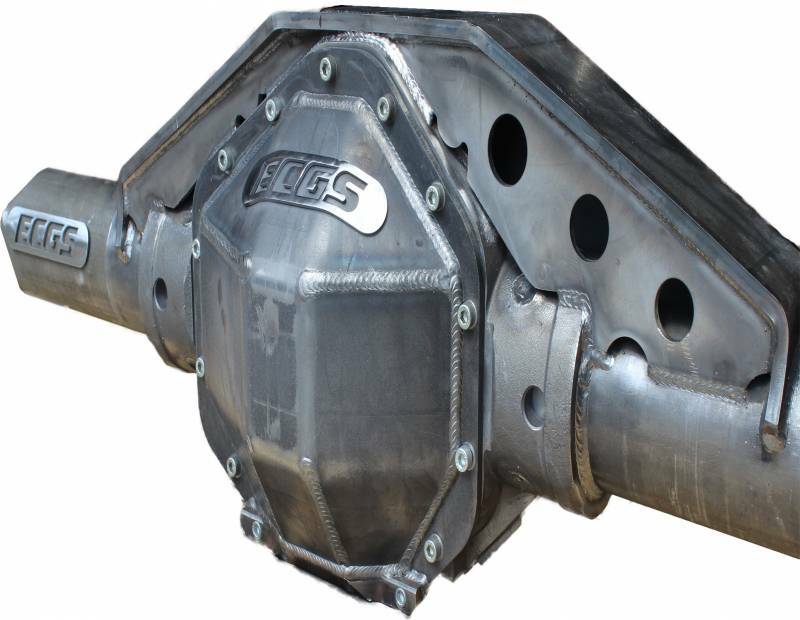 The ECGS steering 14 bolt features the highest quality parts available on the market. 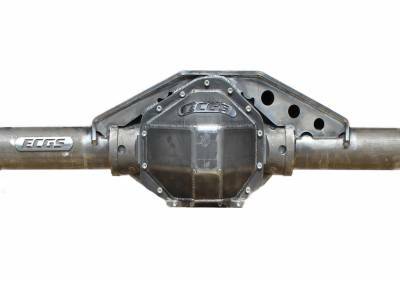 Using the bulletproof 14 Bolt center section we build the axle to your specifications. Brand New 14 Bolt Center Section with 4" x 1/2" (.500") DOM tubes. 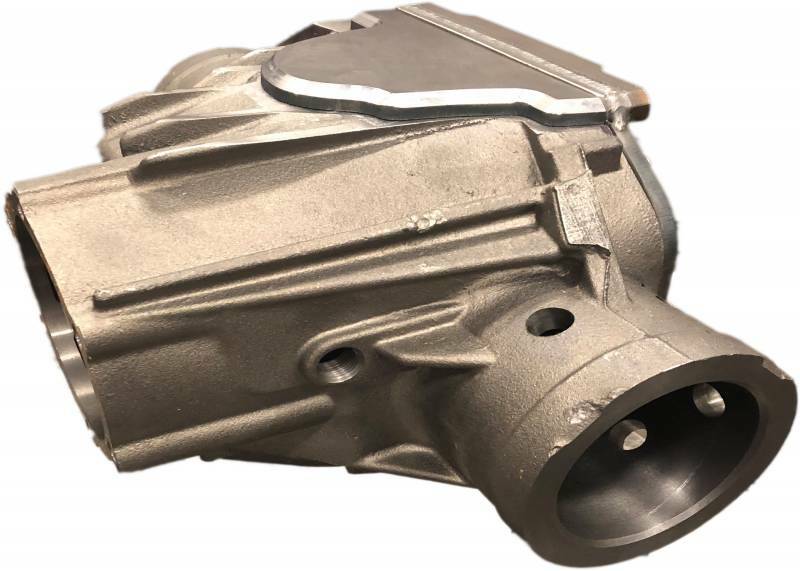 Housings come bare with chromoly spindles ONLY! TRUSS NOT INCLUDED!! This axle is designed around a stock 14 bolt using upgraded parts, you can re-use your current brakes, hubs, shafts. 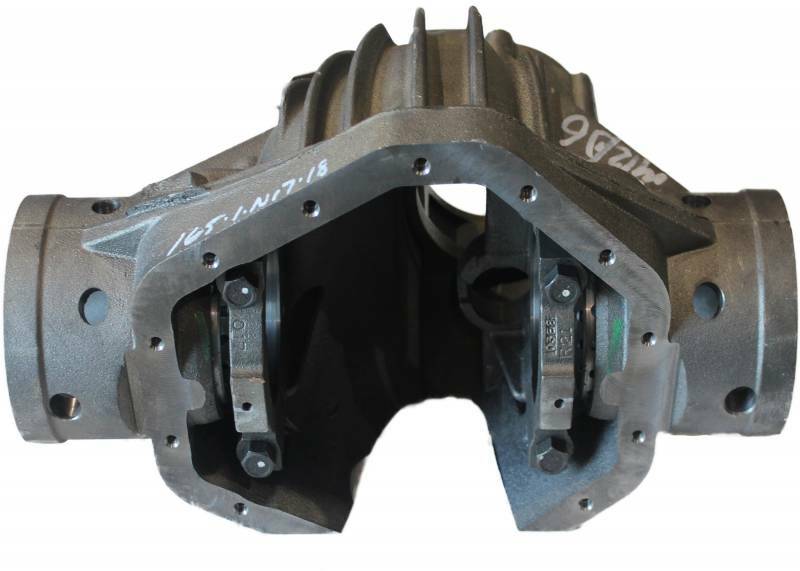 Full 2" shave cover (requires shaved ring & pinion) select below to have the bottom plate welded or shipped loose. We use the highest quality ring and pinions along with Timken bearings, this price also includes a solid pinion spacer. You must select a locker or spool for this option! Availability: TYPICAL SHIP TIME IS 45-50 DAYS FROM DATE OF ORDER!! TECH NOTE: Pinion is centered unless otherwise noted! Availability Remarks: TYPICAL SHIP TIME IS 45-50 DAYS FROM DATE OF ORDER! !